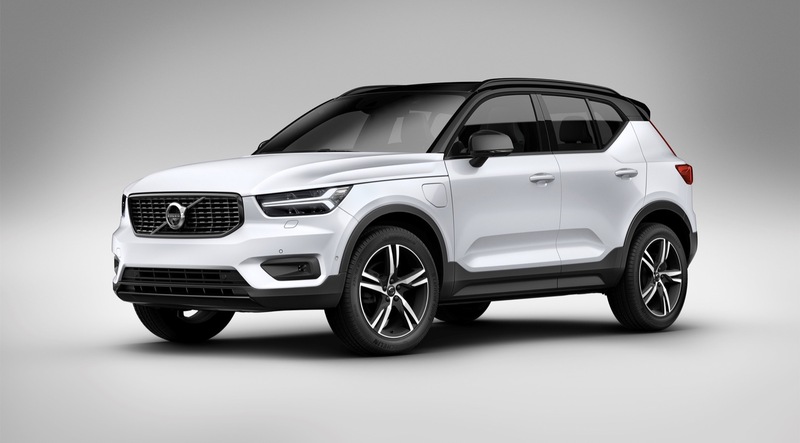 Volvo recently confirmed the plans to Automotive News Europe, but failed to give any other details about the electric XC40. 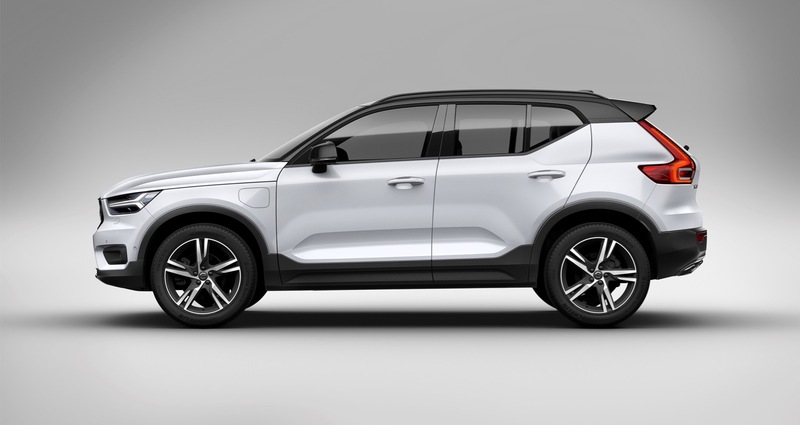 When it does arrive in 2020 the zero emissions XC40 will be the first pure electric Volvo. It will also arrive around the same time as the Polestar 2, the second electric vehicle from the Volvo Car Group.